Have you received a prenatal diagnosis? 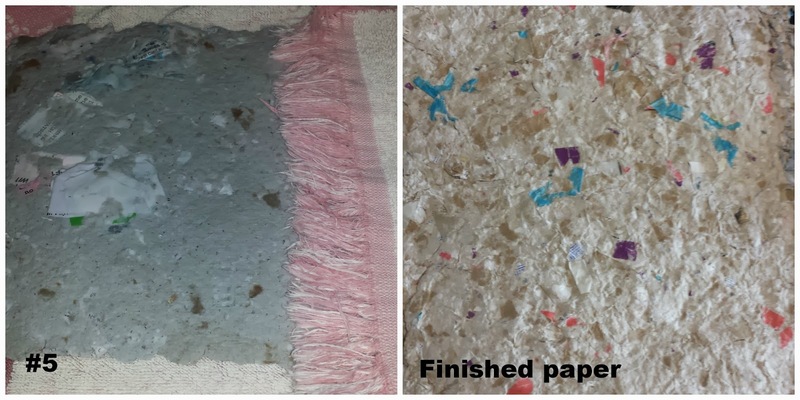 How to make recycled paper and why? 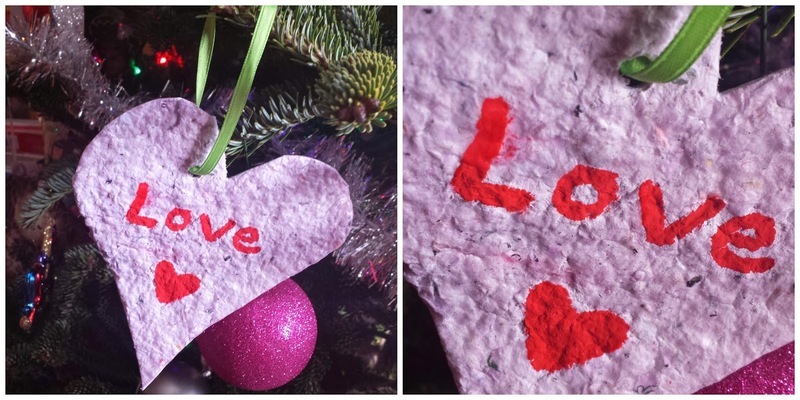 I’ve always wanted to make my own paper, after remembering a science experiment we did when I was in grade school. 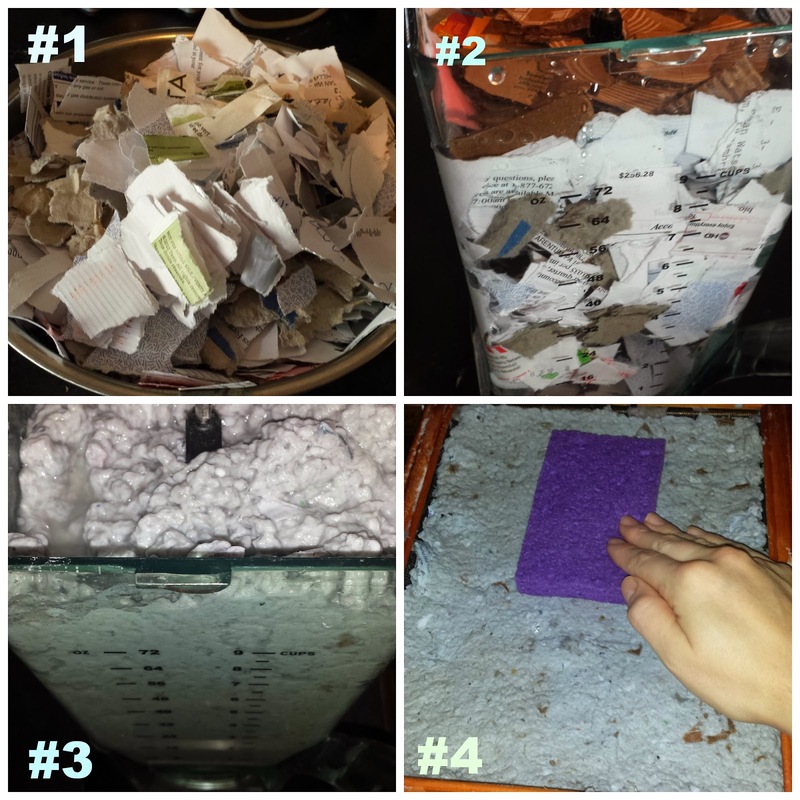 It’s pretty easy to make recycled paper. Not only can we do something creative and useful, but it’s an empowering way to show your junk mail who is boss! 2.) Soak the paper in your blender for a few minutes with water. This softens it up. 4.) Pour onto your *screen and soak up water with a sponge. I also set the screen tray over the sink and press gently with my hand to push out the initial larger amount of water. 5.) After spending a little bit of time draining the water out, dump it onto an old towel and cover it with the towel to press out more of the water. Let the paper sit and dry out for awhile. Some recipes tell you to hang dry. I did this with my first batch by using a piece of felt fabric and one of my son’s little pants hangers. The second batch I made was not sturdy enough to do this, so I had to wait until it dried out a little more and then tried hanging it. It ended up working. It’ll take at least a day to dry. Then do what you want! PODCAST: Listen now to our Orange Socks interview! !